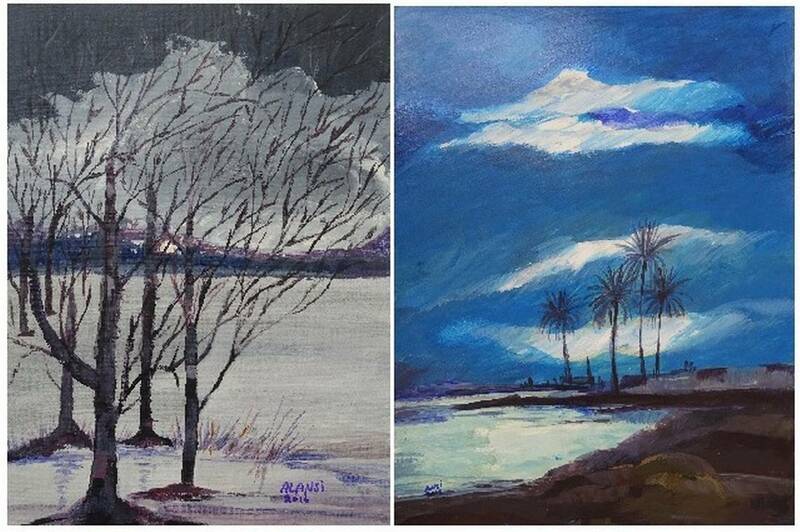 “Winter Lake With Bare Trees.” At right, “Shore With Palm Trees and Buildings.” The art is in California. Ansi, a Yemeni, was resettled in Oman last year. A year after the Defense Department banned releases of art made by the 40 prisoners still at Guantánamo, detainee artwork that got out before the ban is emerging as a collectible with a bit of cachet. “The ban, which was meant to bury this art, ironically enough brought it to the attention of millions of Americans,” says Erin Thompson, the professor who set up the show with lawyers for Guantánamo detainees. Her specialty is art theft and destruction. Professor Dave Gussak from the Department of Art Education was featured in an article by The Miami Herald on the fascination with art made by Guantánamo Bay Prisoners. For the very same reasons, he said, some people are repulsed by prison art. Or fear it.